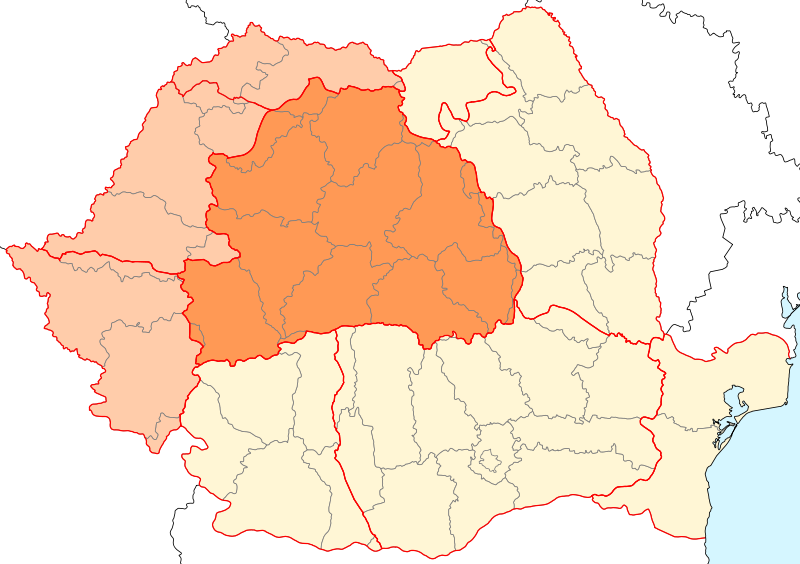 I love writing about Transylvania, Romania but the funny thing is on the web you write in google "Transylvania" and you get something from wikipedia and a band by the name of Transylvania. If I wanted to find out more about Transylvania, wikipedia is not where I would first look for information. 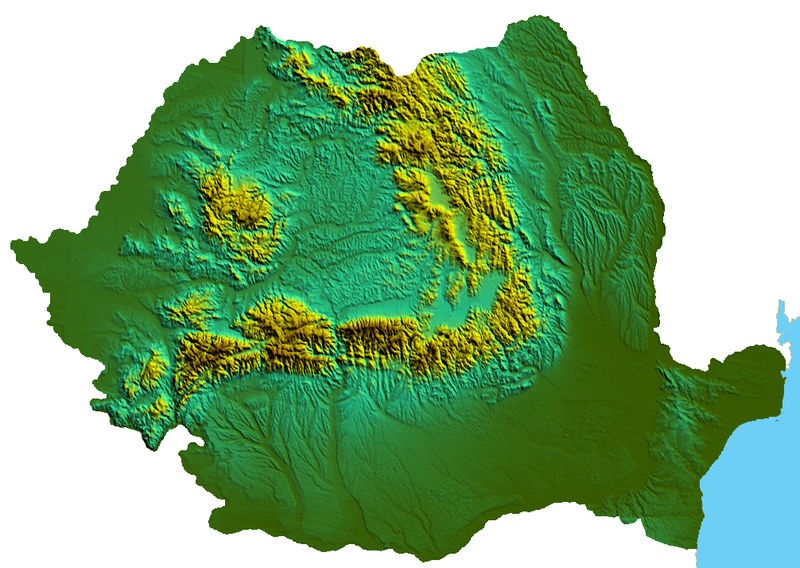 Because of this fact, I wonder about the quality of information I get on the Internet, but given that my blog is on the Internet and it is about Transylvania, the idea that I should offer others some choice where they might be able to find more facts and figures is also of importance. Numbers are very important when it comes to Romania and Transylvania. People need to see a blog which is making a difference in the facts and figures. The Internet is a place where you must go in with a mind that questions a lot of information. Not all information is correct, but then not all books are correct. Some have a form of political or cultural slant that you might find more on the Internet than you would consider when it comes to writing and published books. Then there is the art of asking about Transylvania, Romania and the Internet and having a questioning mind is vital to success to any writer. Some things you will need to find out and figure out on your own. The reason I mention wikipedia is that it is supposed to be (popular perception) a great place to find out information, however this does not mean it is in fact appropriate. 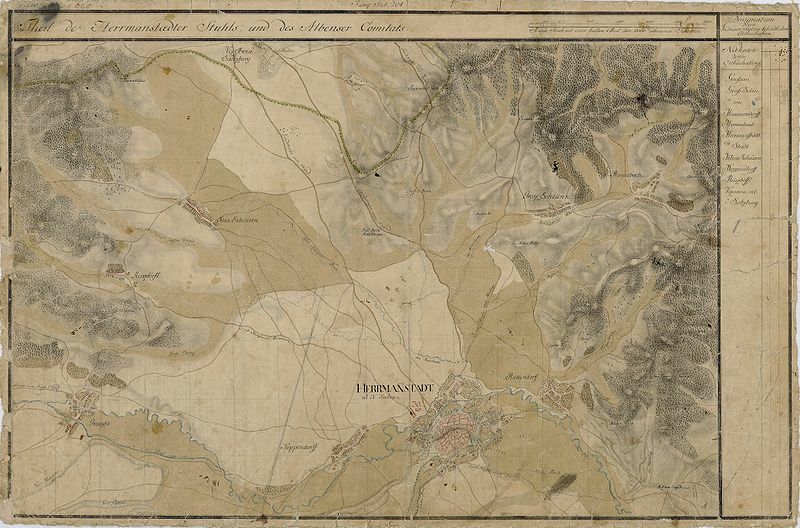 Photos of Transylvania can also be placed into question. 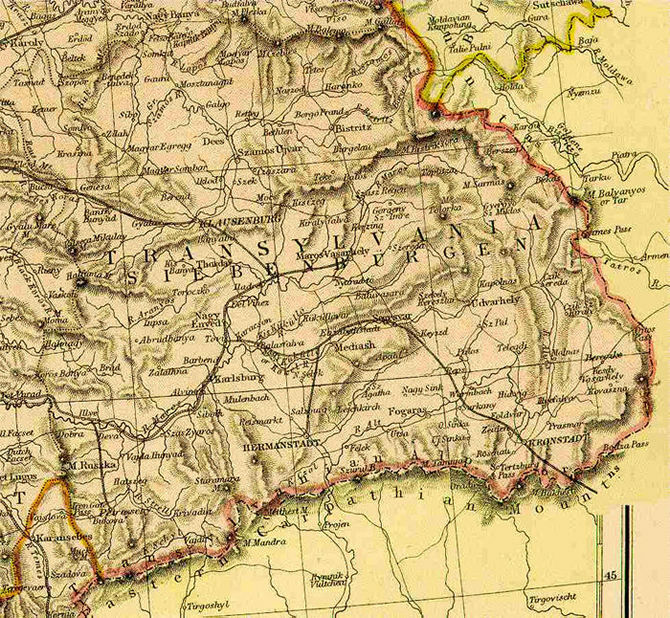 A lot of people do not or have not seen the very land they are writing about and because you do not have the benefit of fact checkers on the history and people of Transylvania, and you are using the Internet this can mean you will find yourself getting into a lot of difficulties. 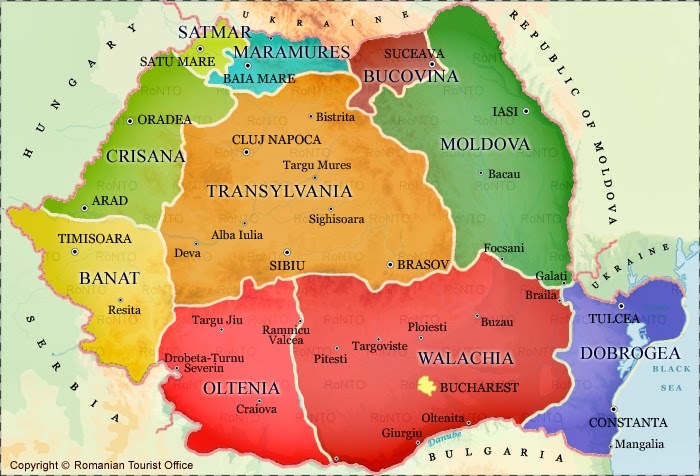 When I typed in Transylvania, I was looking for the Romanian government's website on Transylvania. I got wikipedia and a band instead. Not quite what I was going for, but there are a lot of excellent photos to look at.